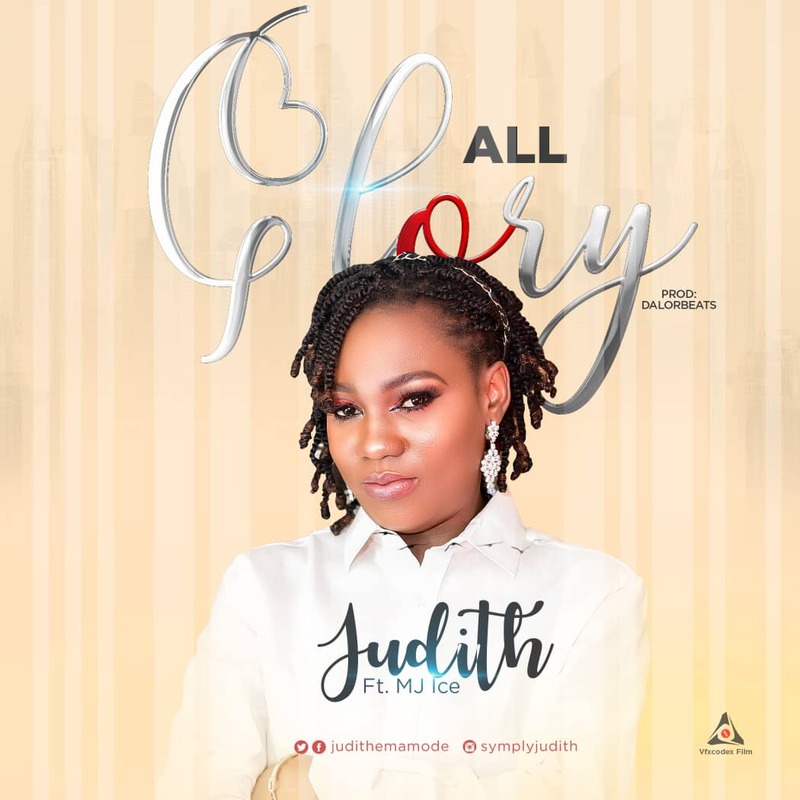 Worship leader and singer, Judith Emamode has returned with another soul stirring single titled “All Glory” featuring MJ Ice. Known for her hit single “We Lift Our Hands”, this time she returns with a fusion of Hip-hop and Contemporary Gospel hit that will keep your feet busy, your lips active in worshiping THE MOST HIGH. Her taste for quality sound and vocal delivery is top notch, hence, her ability to generate awesome SOUNDS in WORSHIP. She is a song writer and a composer who has worked and shared platform with some music icons, such as Don Moen, Frank Edwards, to mention a few. She serves as a Worship Leader at her local church. “All Glory” was produced by Dalorbeats.